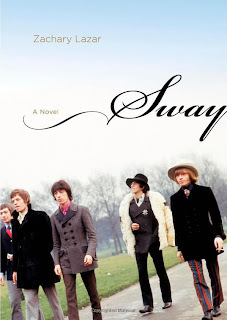 Three dramatic and emblematic stories intertwine in Zachary Lazar's extraordinary new novel, SWAY--the early days of the Rolling Stones, including the romantic triangle of Brian Jones, Anita Pallenberg, and Keith Richards; the life of avant-garde filmmaker Kenneth Anger; and the community of Charles Manson and his followers. Lazar illuminates an hour in American history when rapture found its roots in idolatrous figures and led to unprovoked and inexplicable violence. 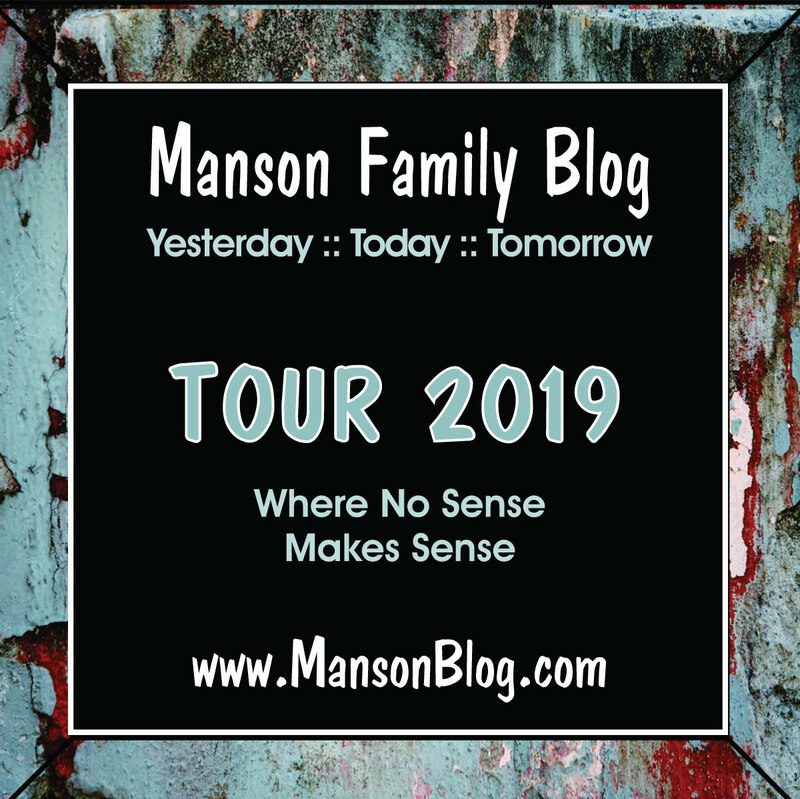 Connecting all the stories in this novel is Bobby Beausoleil, a beautiful California boy who appeared in an Anger film and eventually joined the Manson "family." With great artistry, Lazar weaves scenes from these real lives together into a true but heightened reality, making superstars human, giving demons reality, and restoring mythic events to the scale of daily life. 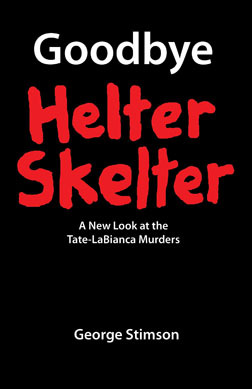 I bought this book about a year ago after reading the synopsis.Being a TLB enthusiast and having grown up loving the stones because of my parents, I was really looking forward to it. Boy was I disappointed. Bobby is a secondary character, and isn't featured a whole lot. The plot is based around Brian Jones mostly. Plus being that it's a novel it's not factually correct. 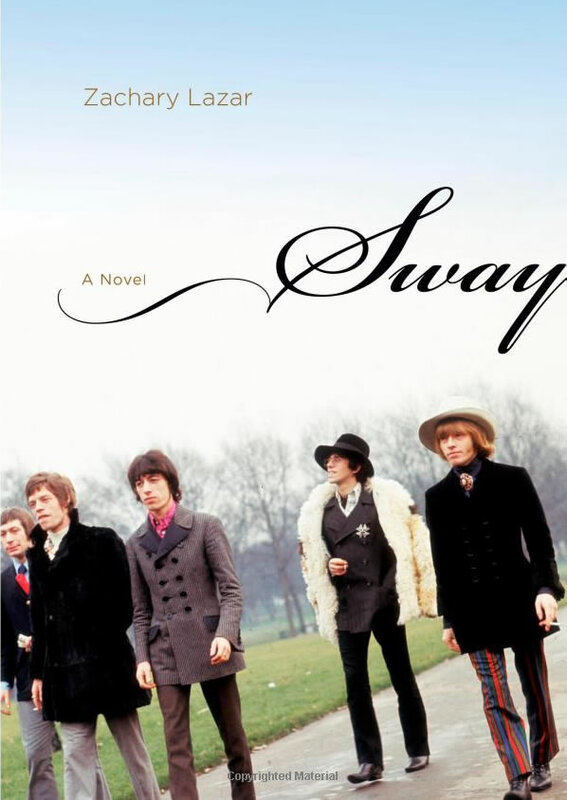 Sway is one of my favorite Stones' songs. Summer was just asking me if I had read this....she's reading it now. Summer has been quiet lately. Hey, Summer we need some more pix. Summer moved out of CA. She is out "on the road", living the good life. Thanks. Summer took some good photos. Yes she did, that is me & Summer in my pic on the right. We had a lot of good times together. That's a great avatar Stacey. I'd never have guessed. I bought this book about a year ago after reading the synopsis. Boy was I disappointed.